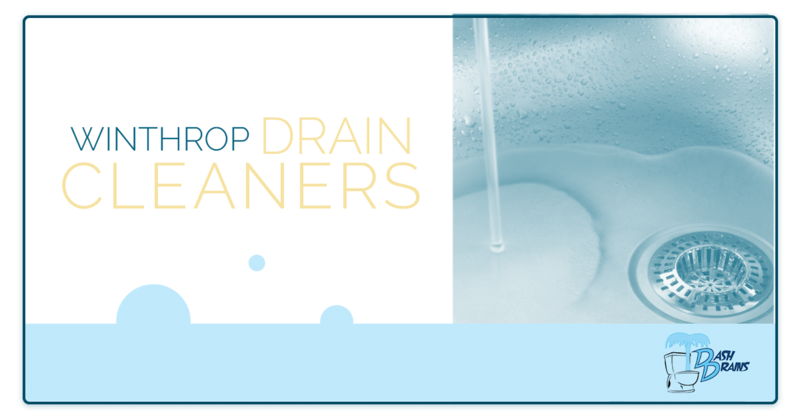 When it comes to drain cleaners in Winthrop, MA, you can count on Dash Drains to get the job done. 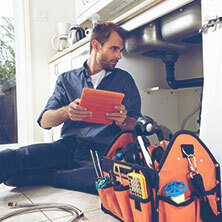 With nearly two decades of industry experience and state-of-the-art equipment, we can do just about any plumbing task from simply fixing a leaking shower head to locating non-metallic underground pipes. Learn more about our Winthrop plumbing services below. Grease Trap Cleaning: Those looking for grease trap cleaning services need to make sure they are working with a company who goes the extra mile to complete a job the right way. The crew at Dash Drains isn’t afraid to get dirty and put a little elbow grease into the work we do. 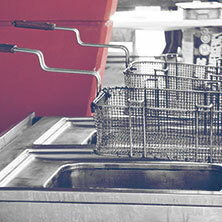 We specialize in grease trap cleaning for restaurants and cafeterias and are sure to scrape off all that hardened gunk that the other guys left behind. 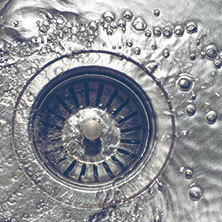 Drain Camera Inspections: Sometimes things get into our drains that we desperately want back such as a piece of jewelry. If that happens, call us right away! We can snake a camera down the drain and watch a live video of the inside of your pipes to find exactly what you’re looking for. This is also a great service for inspecting the plumbing in a home you’re in the process of purchasing. Pipe Location: If you are about to start a construction project, you need to know where underground pipes are located before you break ground. Otherwise, you could end up with a costly repair on your hands. We use the latest technology to locate underground pipes and determine their depth — even the non-metal ones! Whether you want to schedule a plumbing tuneup or you need a more specific job done, Dash Drains is here to help. 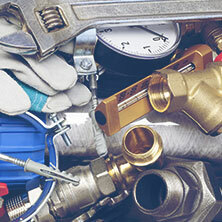 We are also proud to offer 24/7 emergency plumbing service in Winthrop and the surrounding areas. Get in touch today to schedule preventive maintenance or inquire about our services! Not in Winthrop? See our other service areas!